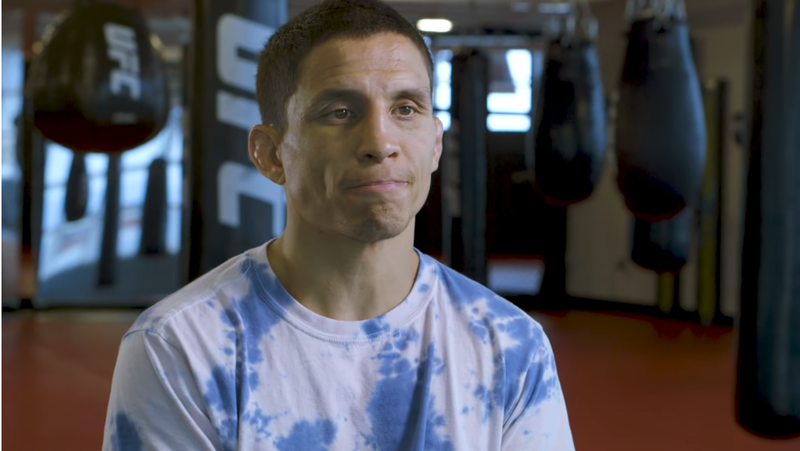 Joseph Benavidez feels he’s next in line for a shot at the UFC flyweight title, and when he steps into the Octagon on January 19th in Brooklyn, a win against Dustin Ortiz may lock it in. Benavidez had a nine-fight win streak cut at UFC 225 when he fell to Sergio Pettis via decision. Before that he had wins over Ortiz in 2014 and current flyweight champion Cejudo in 2016. After having his fight against Deiveson Figueiredo moved from the postponed UFC 233 to the UFC’s debut on ESPN+ then Figueiredo pulling out, Benavidez is just excited to be on the card. Holding that prior win over Cejudo, coupled with the loss of Demetrious Johnson to ONE Championship, Benavidez shoule be the top contender for the belt. 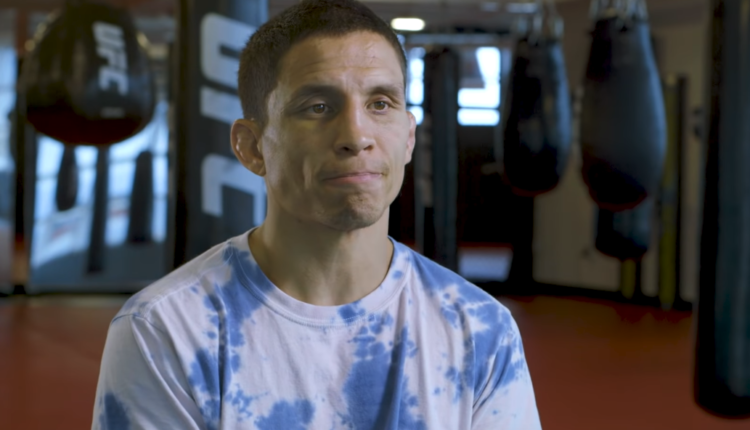 Even though Benavidez is confident that he’ll finish Ortiz on Saturday night, he may have to contend with T.J. Dillashaw, who moved down from bantamweight in hopes to “kill” the 125-pound division. Discussing the comments made by Dillashaw leading up to fight night, Benavidez stood up for his division. “I hate the comments, I think it’s rude and super egotistical,” the San Antonio native said to FIGHT SPORTS. While Dillashaw’s intentions may not be good for the division, Benavidez does point to the bantamweight title holder moving down as a sign that rumors of the flyweight division’s death have been greatly exaggerated. Benavidez-Ortiz is a flyweight featured fight on UFC On ESPN+ 1 beginning at 10pm et on ESPN+, with the prelims beginning at 8pm on ESPN.